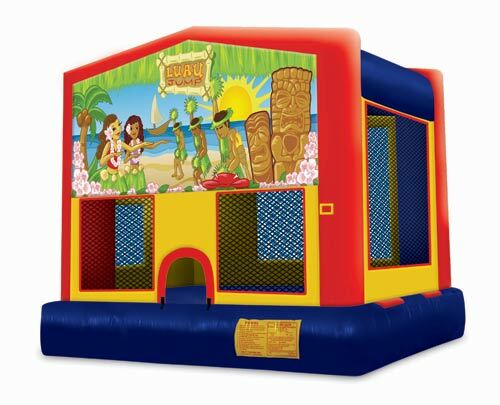 Our Luau moon bounce will provide hours of excitement for your next party. Our brand new moon bounce with the cutting edge Dora theme will satisfy your biggest fan. If you are looking to create an event unlike any other, please ask about our Rock Wall rentals! Our Rock Climbing Walls are bound to be the main attraction at any event. Mid-AtlanticAdventures provides amusement rentals, Rock Climbing Wall Rentals and many more interactive carnival activities for all types of events in Maryland, Washington DC and Virginia.